The visit to the crater lookout point is done at the specific time you booked, and it's lead by a Park Ranger. 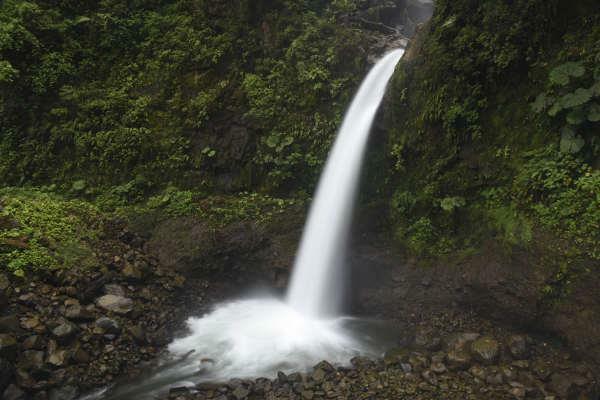 Includes: Time to visit Poas Volcano National Park, La Paz Waterfall Gardens or other attractions in the area. Also fuel, insurance, parking, road tolls and all expenses related to the van and driver. Does NOT include entrance fees to the parks or attractions.